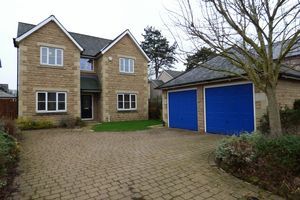 This executive home is simply fantastic, situated just beside Lancaster's impressive Residence. 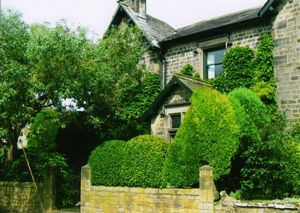 A beautiful period family home full of character retaining many original features. Take a look at our unique 360 degree video in the link. 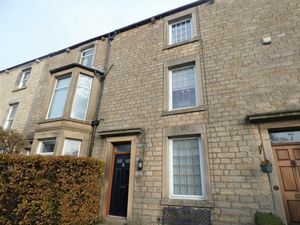 This bespoke family home is simply immaculate located on one of the most prestigious roads in Lancaster! 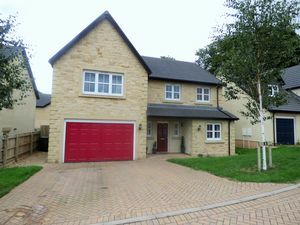 Detached four bedroom property on the well established development of Standen Park in South Lancaster. This charming property has some absolutely captivating and astonishing features. 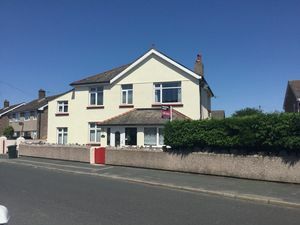 Spacious South Lancaster family home perfectly suited to family living. Take a look at our unique 360 degree video in the link. 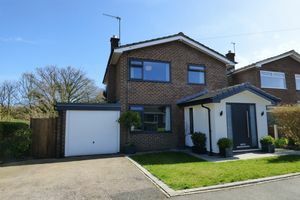 Stylish and impressive four bedroom home in Caton. 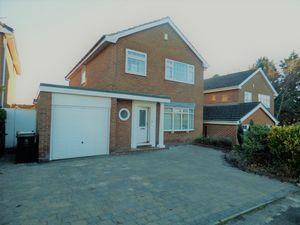 A generous family house with conservatory, garden, off road parking and garage. 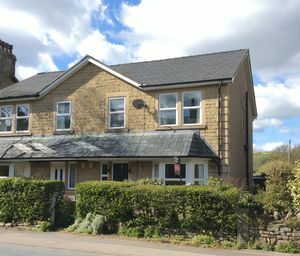 Amazing Four Bedroom Character Property Great Rear Garden & Garage Within Walking Distance To Lancaster City Centre. The old Manse has all the style, character and space of a country home but with all the benefits of a great residential location and is CHAIN FREE!